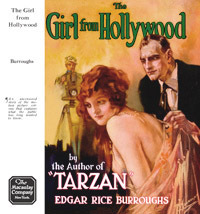 These are the dust jackets for the Edgar Rice Burroughs stand-alone novels produced by A.C. McClurg & Company from 1921 to 1929, along with the Macaulay Company "Girl" from 1923. 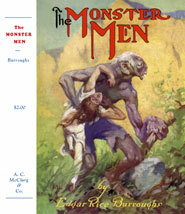 Cover art by J. Allen St. John except where noted. 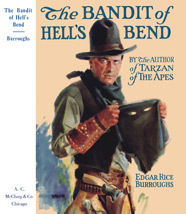 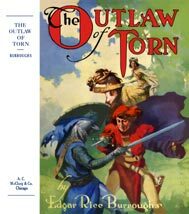 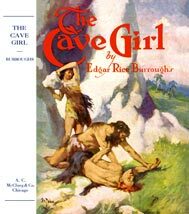 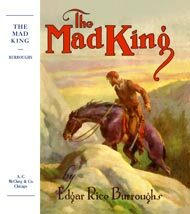 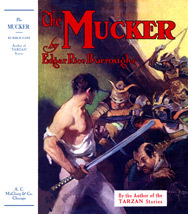 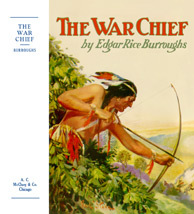 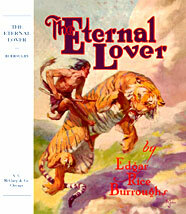 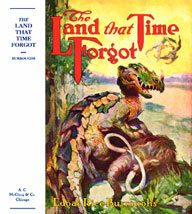 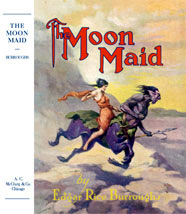 Go HERE for the remaining Non-series books published after 1929 by Edgar Rice Burroughs, Inc.